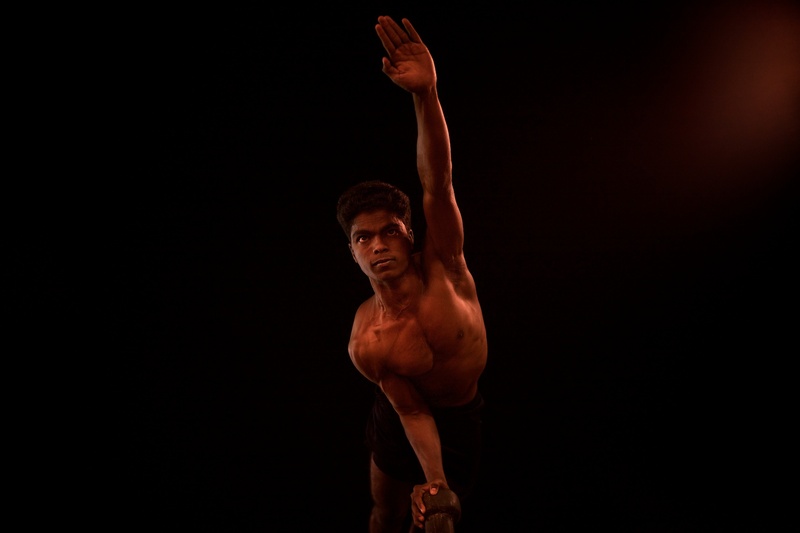 Mallakhamb is a traditional Indian sport in which a gymnast performs feats and poses on a vertical wooden pole or rope. Mallakhamb is facing the risk of extinction. It is an important element of India's sporting heritage.